Here at Southern Shutters, Shades, and Blinds we are proud to be the one true local manufacturer of custom plantation shutters. While other companies buy pre- made panels and assemble them, at Southern Shutters Shades and Blinds, we manufacture from start to finish. In making the individual louvers, the very first cut of wood begins with us! Since we are the manufacturer from start to finish we are able to control the quality of your custom plantation shutters. We are also able to give you more custom detail than others, such as using the exact paint that exists in your home, exact matching the trim that exists in your home, and exact matching of hardware. At Southern Shutters Shades and Blinds – your options are not limited! We also offer custom route outs for door handles – no one-size fit all chunks. 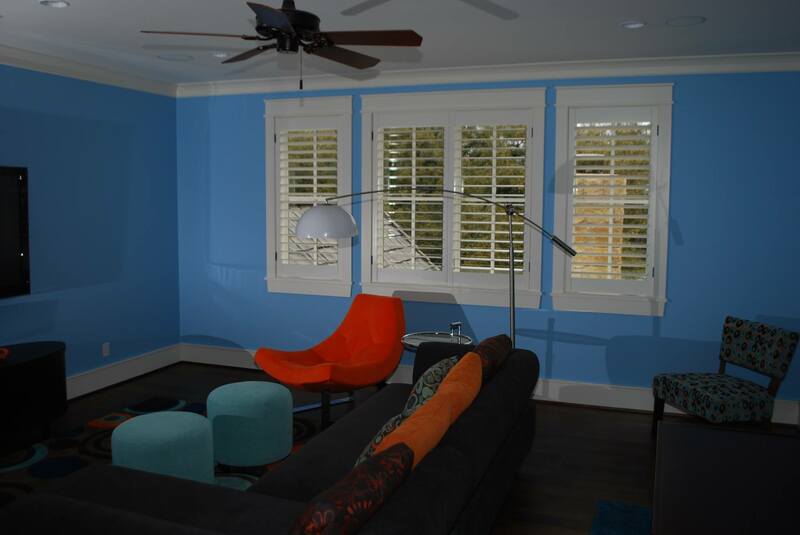 At Southern Shutters Shades and Blinds, our goal is to make your shutters look as though they came with your home. 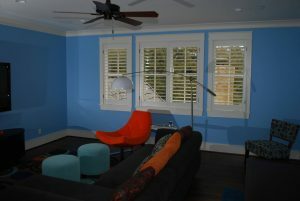 What can I expect when I choose Southern Shutters, Shades and Blinds ? 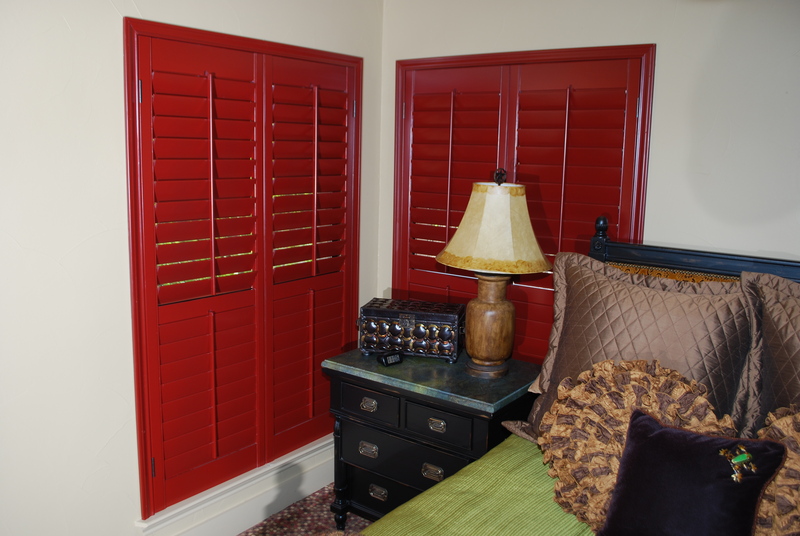 At our factory in Manor, TX, we make all of our plantation shutters, from start to finish! We take pride in every step we take to produce the finest truly custom plantation shutters around. Since we manufacture 100% our product, that means we have 100% control! That not only means that you’ll get better shutters but also that we can offer factory-direct pricing. We cut out all the middlemen so you get both quality and value at the same time. We invite you to tour our factory online @ www.southernshutterusa.com Tour our factory page – or call today to make an appointment to come see and see it for yourself. We’re so confident that we guarantee our shutters will last a lifetime. In fact, if you choose to sell your house, this warranty will transfer to the new owners as well. You probably don’t even have an appliance in your house with this kind of guarantee, and this adds a tremendous value in addition to making your house more beautiful and comfortable. Everything we do is custom, and that means we are building it just for your house. Nothing is prepackaged or set in stone, and we will always go the extra mile to make sure everything we install will match the décor of your house exactly. Not close, not almost, but exactly each and every time. Our goal is to provide you with a shutter that looks like it came with your home! With all the effort we put into making our shutters, we’d be silly to let anyone except our own people actually install them. Everyone who installs for Southern Shutters, Shades and Blinds works directly for us, no subcontractors! This means the job will be done better because our employees are held accountable to us, and only us! We offer a truly comprehensive experience. We make them, we install them, and we’ll even repair them when necessary. Once again, it’ll always be our people taking care of you, never subcontractors. Since our repairs are handled in-house, we able to turn them quickly – often the biggest delay is waiting for the paint to dry! Our entire goal is to be your one-stop-shop for window treatments. We make our own high-quality shutters, offer a variety of other popular ones, and will be there for the entire installation and maintenance process. That’s the kind of service you won’t get anywhere else in Texas, and that’s why more and more people are choosing Southern Shutters Shades and Blinds to improve their homes. If you have any questions about the products we offer or want to get window treatments in Austin, give us a call today. In fact, if you act soon, we are currently offering a special where if you purchase 4 window treatments, we’ll give you the 5th one for free! You can get an entire room or two in your house ready for summer for a much lower price. This offer is limited, so make sure you call today!